When news started filtering in on Wednesday that one of Africa’s celebrated music greats Oliver Mtukudzi had died, there was an apparent disbelief at least judging from the social media reactions. 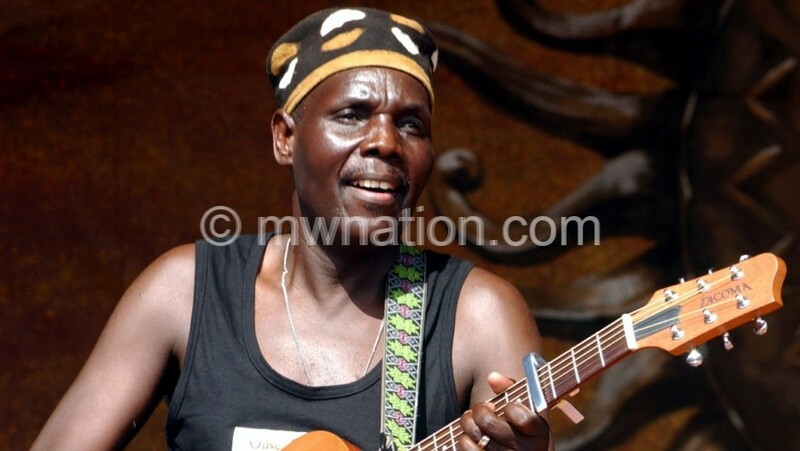 Perhaps because Tuku, as the artist is popularly known, had been ‘killed’ so many times before by social media trolls. There was disbelief mainly because no one was ready to come to terms with the reality that indeed the moment had come to write the last paragraph for a musical story that the Zimbabwean icon had meticulously weaved throughout his 66-year old journey on earth. A sad end finally arrived on Wednesday, January 23, for a man who not only influenced the music landscape in the whole of Africa, but shaped the political discourse too with his thoughtful and candid compositions. He left no prisoners when the situation demanded so. As Zimbabweans languished during the ill-fated Robert Mugabe rule, his music became the reliable, and maybe the only source from where his compatriots could freely express themselves with. Ironically, he died on the same date like his close friend South African jazz maestro Hugh Masekela who died on January 23 last year. He had many faces, but he will fondly be remembered as a musician with a tight finesse and artistry touch who perfected his Zimbabwean Mbira beat to craete a distinct rythm that came to be known as ‘Tuku Music’. He was also a businessperson, a human rights activist-a facet which earned him a role as United Nations Children’s Fund (Unicef) goodwill ambassador for Southern Africa. The man who has comfortably defined an era in music, died on Wednesday afternoon at the Avenues Clinic in his homeland. His record label, Gallo Records, confirmed his passing but gave no further details. Here was a man who felt strongly about the world. He reflected his views of the world in his 67th album Hanya ‘Ga (Concern). He spoke to Zimbabwean publication The Herald at the time he was working on it.